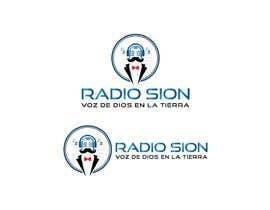 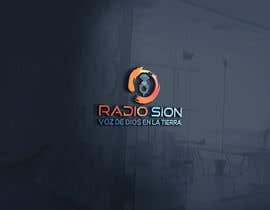 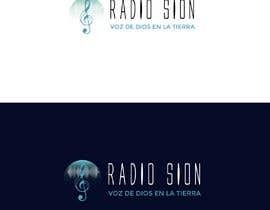 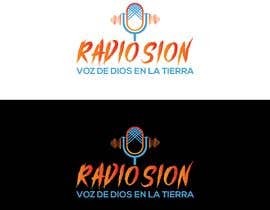 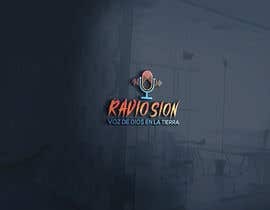 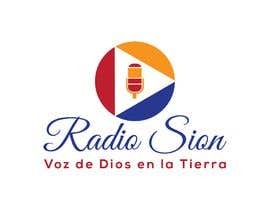 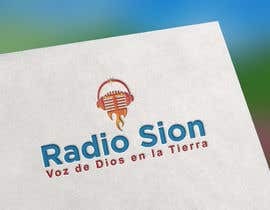 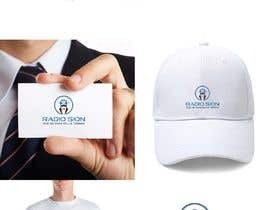 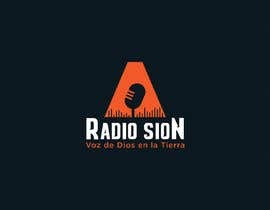 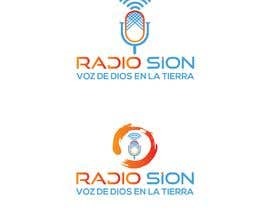 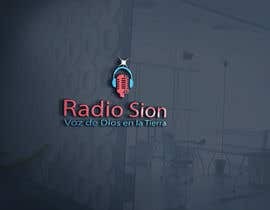 The logo is for a christian radio station, however, the director is also the Pastor for, Iglesia Monte Sion Linaje Escogido. 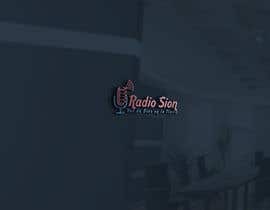 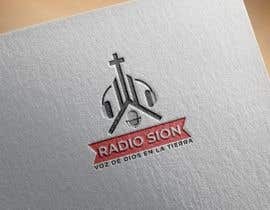 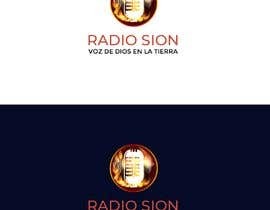 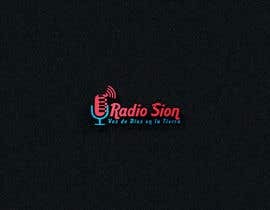 Therefore, we would like to create a logo for the Radio that can also be identified with the church. 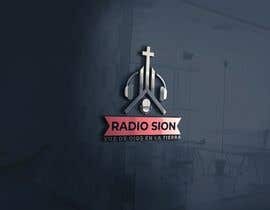 Please check #57 #58 Thank you !